We are coming to the end of another year of making and crafting! I kind of can’t believe how fast 2016 went…and I hope for a happy and healthy 2017. To celebrate the year as makers, I am hosting an event on Instagram and I hope you will join me! 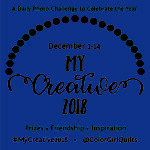 #MyCreative2016 is a photo hop for December 1-14, with daily photo themes for you to post and share all that you have accomplished during this year, who and what has inspired you, and what you hope to do creatively in 2017. Several awesome sponsors have generously joined in to offer giveaways, including Pink Castle Fabrics, Hoffman Fabrics, Art Gallery Fabrics, and I will personally have patterns, fabric and more for participants to win. My aim in starting the celebration of My Creative 2016 is to share all the positive energy that we have in this wonderful Maker community…I hope we can recognize inspiring makers, favorite finishes and ways we have learned and grown this past year. Here is the daily schedule for the first week. Each day we will post a photo (or more) related to the theme. We start this Thursday, December 1! so watch for my daily prompt post and then add yours. December 1 is our introduction day…My Creative Passion: show us what you love to create…sewing, crafting, painting, whatever! 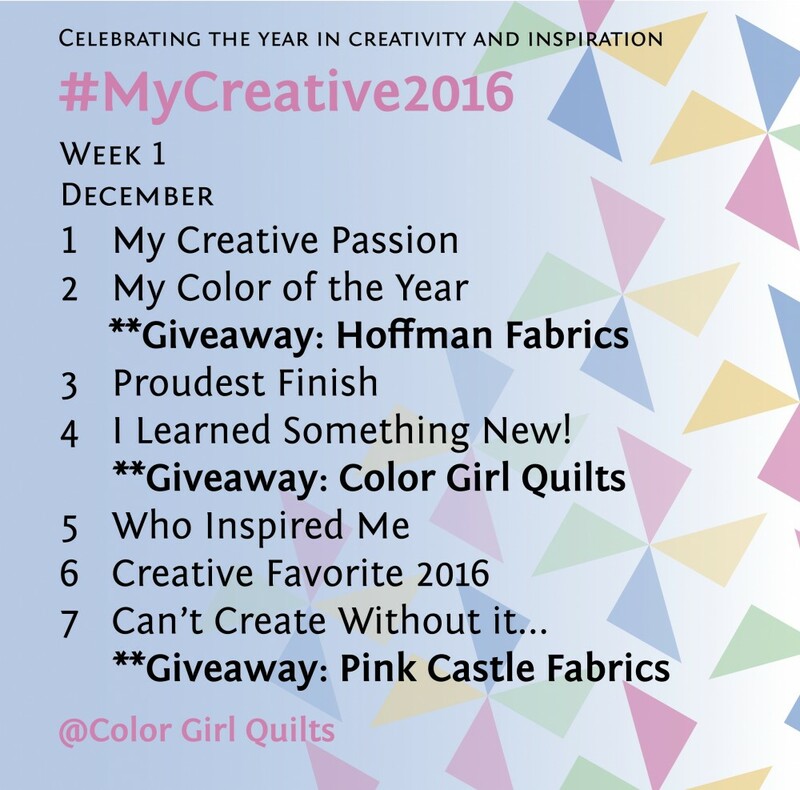 Remember to always tag your photos with #MyCreative2016 in order to be entered in giveaways. 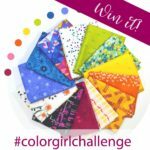 I would love to see what you all are making, so you are welcome to tag me @colorgirlquilts in your post, too. I will be making announcements on Instagram, and I would love your help in spreading the word. If you want to repost any of my announcement graphics throughout the event, please do. Tell your friends that you had a Creative 2016 so they can join in too. Hope you join me the next two weeks on Instagram! *if you aren’t on IG, it’s easy to sign up and lots of fun. 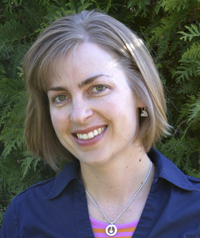 There is an amazing quilting and sewing community there. 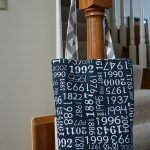 You can join just to see what others are doing, or post your own sewing adventures.